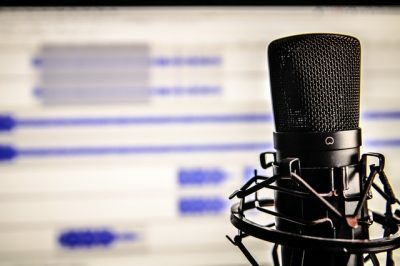 Looking for a Dynamic Keynote? 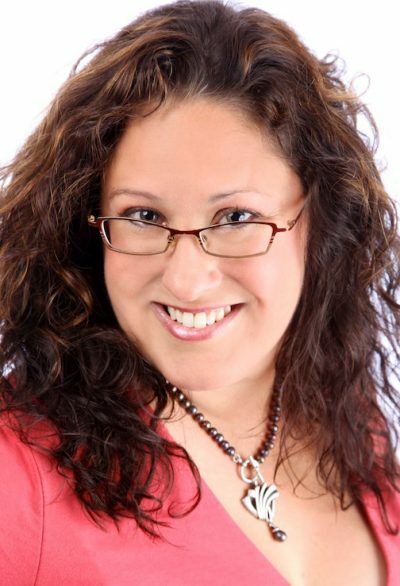 I’m passionate about my work and I enjoy sharing my knowledge and enthusiasm with other professionals. How does Positive Psychology Affect Health? 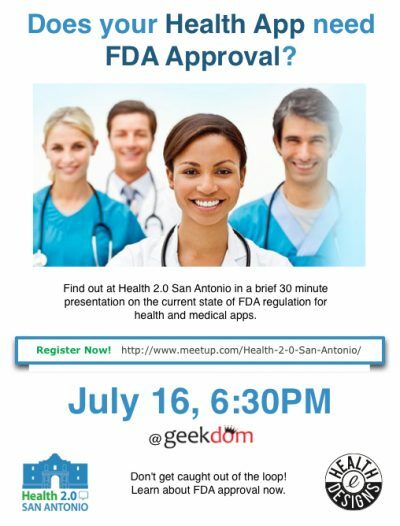 mHealth – What is it? Where is it going? Participant engagement is one of my strong suits. It’s more fun to have the audience be giving input, doing activities and making decisions. Learning is best as an interactive experience and I use this philosophy to make my talks fun and effective. The landscape of mobile health is changing rapidly and the FDA has published guidelines for publishing mobile apps that are aimed at improving health. Students starting medical school this year will begin to practice somewhere between 2020 and 2024 depending on their type of residency. 2024 is ten years away. Think back to what it was like 10 years ago. There were no smartphones, few EMRs, and Bluetooth technology was just beginning. There is no way we could have prepared our students for these technologies, yet they are part of their daily medical practice now. 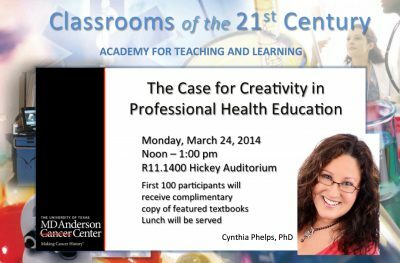 This talk examines how creativity and fostering it in our medical professionals will benefit us all. Health 2.0 is the emergence of a new way of practicing health that capitalizes on emerging technologies such as mobile apps and social media. Learn about these disruptive technologies and what is coming down the line. 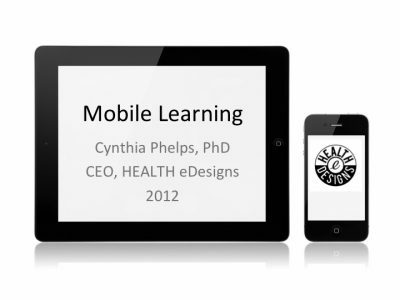 HealtheDesigns stays on the forefront of research into how we can design mobile learning for the best possible outcomes. A critical factor for the adoption of mobile learn is understanding the environment in which it will be used. In this Keynote I cover these and other salient issues in Mobile Learning. Let’s chat to see if I’m a good fit for you. I like to choose keynote opportunities based on how it can benefit you, your organization and me; the win/win. I have a sliding scale depending on your needs and your type of organization. Non-profits can get a significant discount if it is a great fit for us both.